I had heard violin playing legends of Maharaj Thakur Singh but then he had not a single playable violin available when I met him. 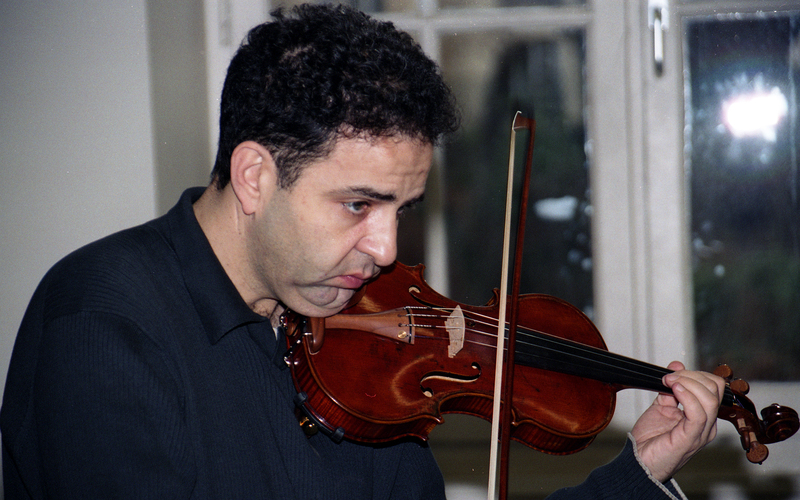 The 1936 German made violin had been long lost and there were only two small clips of his playing ever recorded that were available in which he played after nearly 20 years. I wanted to hear play. His unique rules denied (a married) me the chance to buy a violin for him. So the deal was struck that I would make one for him. I called Paul Hart, a old friend of mine and who is one of the finest instrument makers of this era, an educator. He was pleasantly shocked when I laid siege in Utah for 9 days the very first winter after 911 attack on the WTC and handcrafted the violin body structure which was then finished and polished by Paul himself. 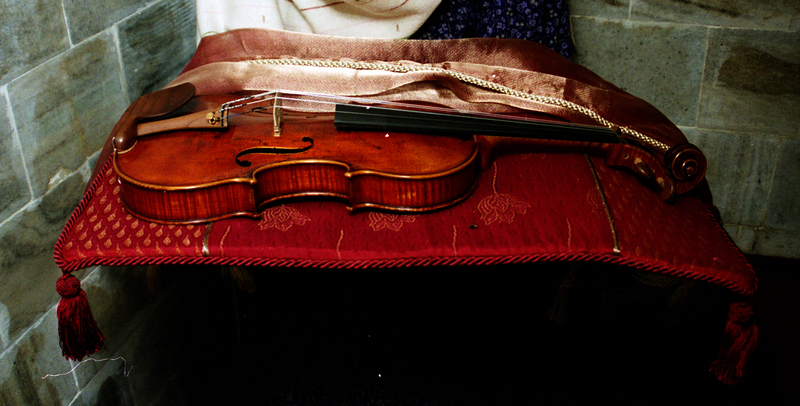 But, was it good enough – my first violin, of course, it was not my first woodwork nor musical an instrument. Paris Conservatory was my next stop where Paris Philharmonic Orchestra’s first soloist, Philipe, was requested by my cellist friend Dominique D’Williamcourt to test the violin. I recorded it when he played it during his class and he loved it. The daughter of legendary bow-maker Raffin also assessed the instrument. The maveric bow-maker gifted a bow made the 19th-20th century legend Charles Bazin to match the instrument. 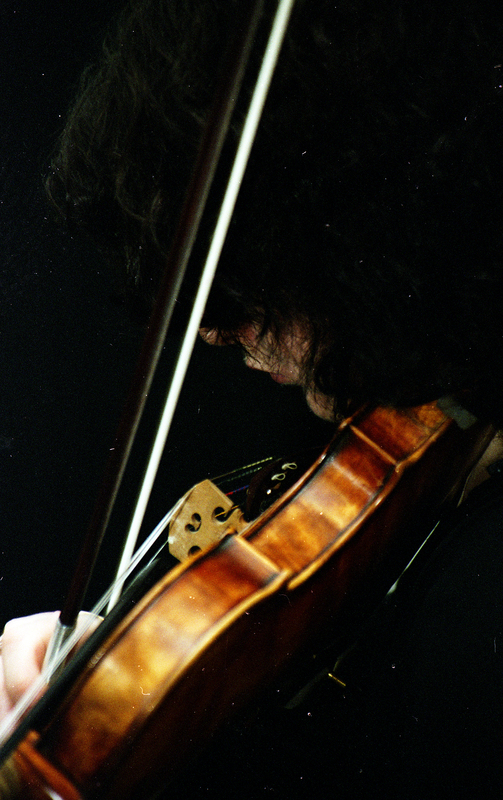 Another Parisian violinist Raphaelle also checked the instrument. This was all to make sure that what I was wanting to present the maestro living in anonymity was not presented a piece of junk. I came, dressed the instrument royally assisted by Billy Ripjit Singh, a Kapurthala Princess, and presented the violin to Maharaj Thakur Singh. 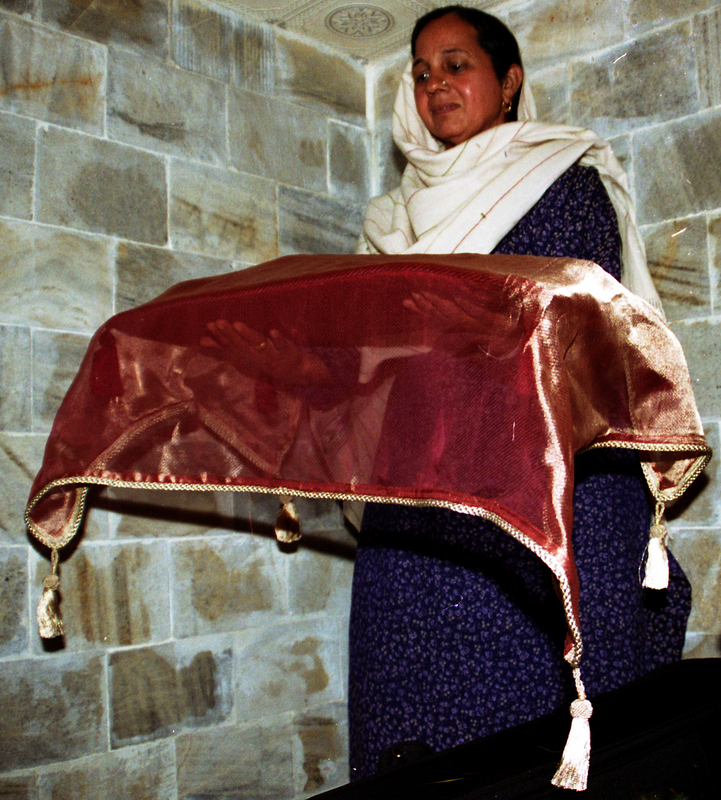 The sweet Mrs. Bhagwant Singh is seen with the instrument in one of the images. The instrument was made with 100 years old wood stock. The way Maharaj Thakur Singh held the instrument, tuned it, the first touch of Charles Bazin’s handcrafted bow on the violin strings, his exclamation about the harmonics – I had it all!